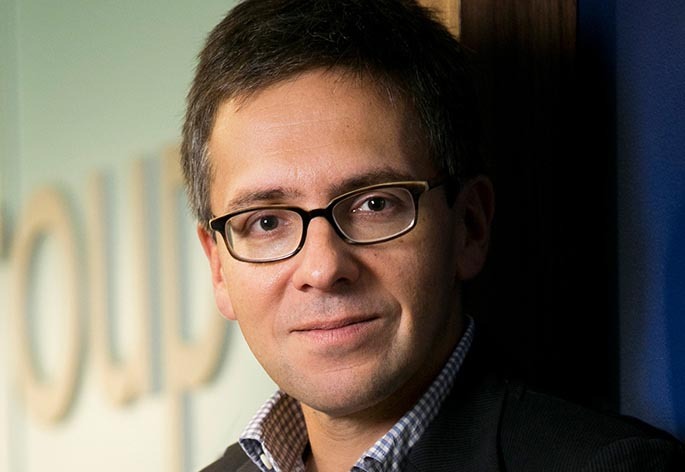 Ian Bremmer is the president of Eurasia Group, the leading global political risk research and consulting firm. In 1998, Bremmer founded Eurasia Group with just $25,000. Today, the company has offices in New York, Washington, and London, as well as a network of experts and resources around the world. Eurasia Group provides financial, corporate and government clients with information and insight on how political developments move markets. Bremmer created Wall Street’s first global political risk index and has authored several books, including the national bestsellers, ‘Every Nation for Itself: Winners and Losers in a G-Zero World’ and ‘The End of the Free Market: Who Wins the War Between States and Corporations?’ Bremmer is a contributor for the Financial Times A-List and Reuters.com, and writes “The Call” blog on ForeignPolicy.com. 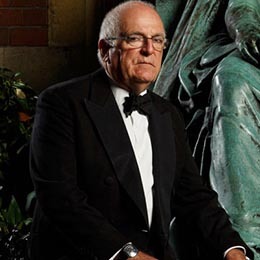 He has also published articles in the Wall Street Journal, the Washington Post, the New York Times, Newsweek, Harvard Business Review, and Foreign Affairs. He appears regularly on CNBC, Fox News Channel, National Public Radio and other networks. 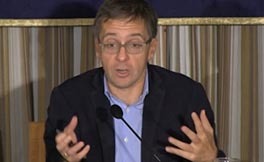 Bremmer has a PhD in political science from Stanford University (1994), and was the youngest-ever national fellow at the Hoover Institution. He presently teaches at Columbia University, and has held faculty positions at the EastWest Institute and the World Policy Institute. In 2007, he was named a Young Global Leader of the World Economic Forum. 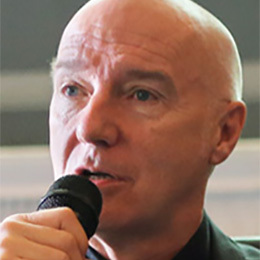 His analysis focuses on global macro political trends and emerging markets, which he defines as “Those countries where politics matter at least as much as economics for market outcomes”. Bremmer grew up in Boston, MA and now lives in New York and Washington, DC.